新作の準備。preparing for next show in Fukuoka Art Museam. 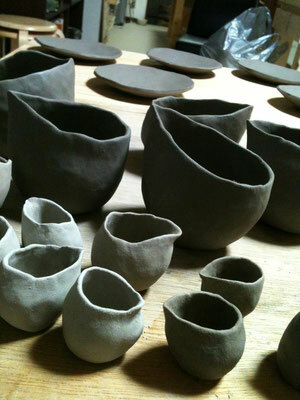 I have made some Japanese pitcher for drinking and pouring etc... 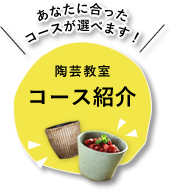 I had never created that kinds of typical shape called KATAKUCHI in Jap. Some plates back in the pic will be painted Japanese maples on them. 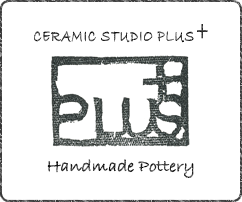 ©2018 CERAMIC STUDIO PLUS All rights reserved.